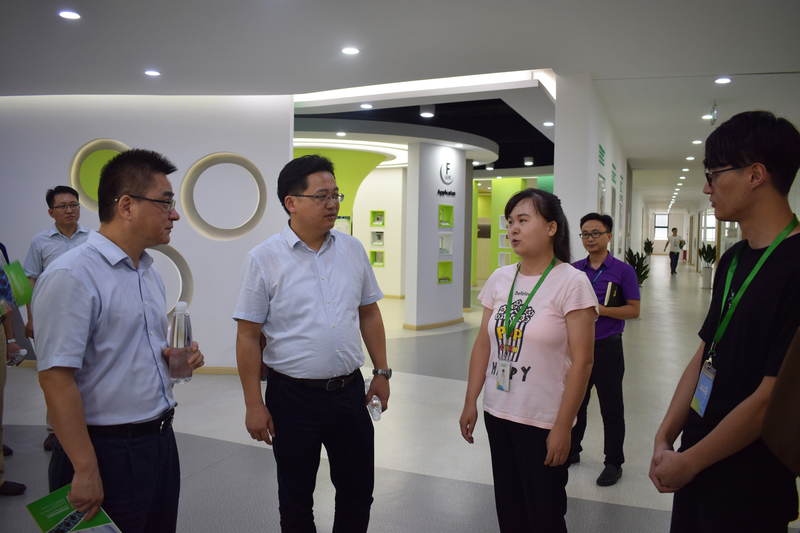 On the afternoon of July 4th, Xu Yong, vice chairman of the Jiangsu Provincial Federation of Trade Unions, and other leaders of the Federation of Trade Unions and Development Zone visited XFNANO. 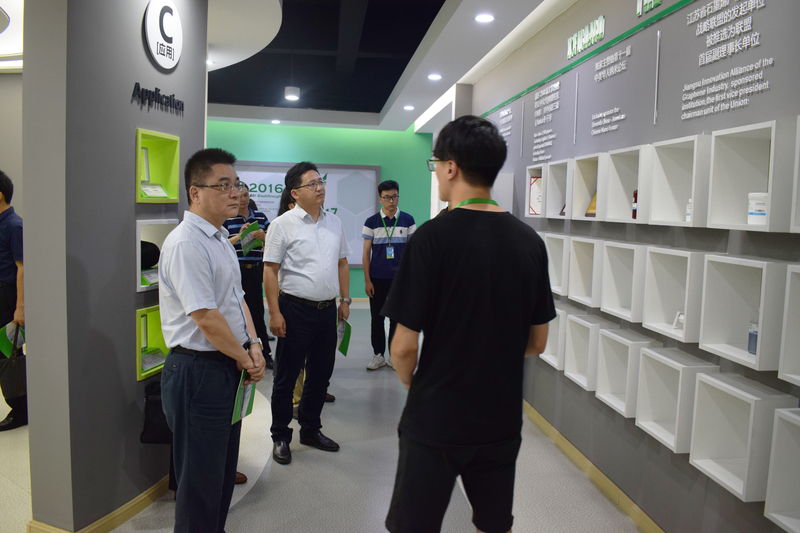 Our company Mr. Han Wenjun gave a detailed introduction to the company's development history, current achievements and the future development trends. 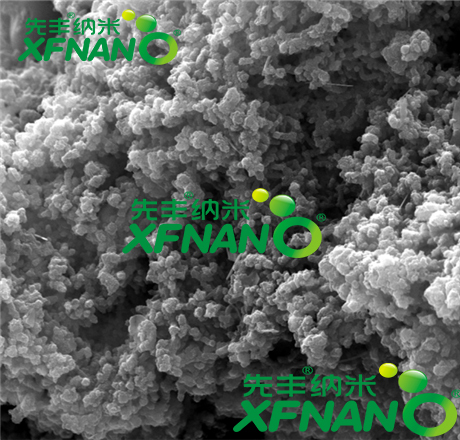 Ms. Tian Ruixue, the head of the R&D department of our company, gave a special introduction on the patented technology of graphene preparation and the practical application prospects. 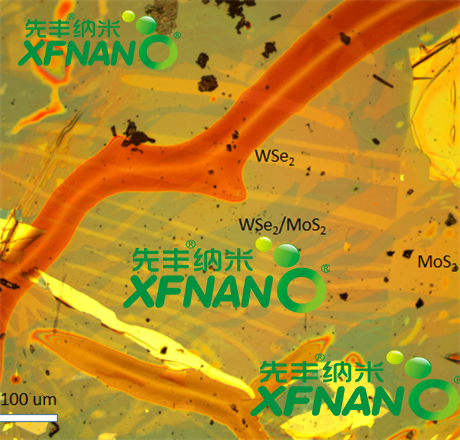 Finally, Director of the Development Zone Management Committee, Cao said that the graphene industry is in a stage of rapid development and has broad application prospects. Everyone gave a high evaluation of the achievements of our company. 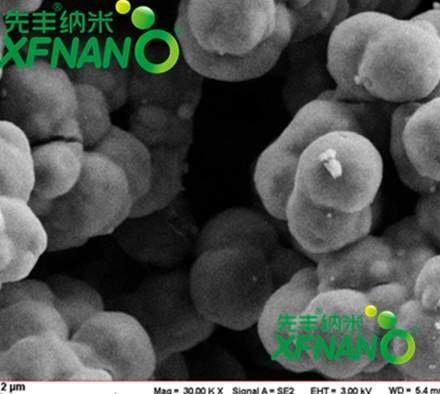 At the same time, they believe that the future development of our company will get better and better.